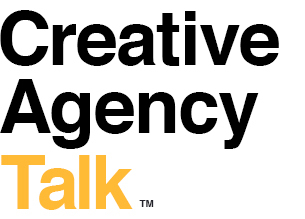 © 2019 Creative Agency Talk. Brand culture embodies the core value of what a company offers and what they stand behind – so it’s critical that their online persona reflect this accurately. One of the most powerful branding tools to express this point of view is through a website. It’s these channels that drive us to connect with a brand – if we choose to engage, and ultimately make a conversion. Trust reigns supreme in the digital environment – and at the end of the day, it all depends on the users view of the brand. For web designers, content strategists and marketers, this presents a true challenge: How can we ensure an authentic user experience unless we are completely immersed in the brand being represented. What truly makes an organization stand out is when their brand is relatable. Once that style permeates into a company’s design process, it connects the brand to a unique and identifiable quality that users can intuitively connect with. Upon project kick-off, enter this phase with an outside understanding of the brand and market understanding. Through collaboration and discovery, work to define their needs by understanding company goals, website goals and customers – both existing and prospective. Organize key information and sketch out the user journey. Understanding the small nuances with which a user interacts with an interface is the most direct route to creating an authentic connection. 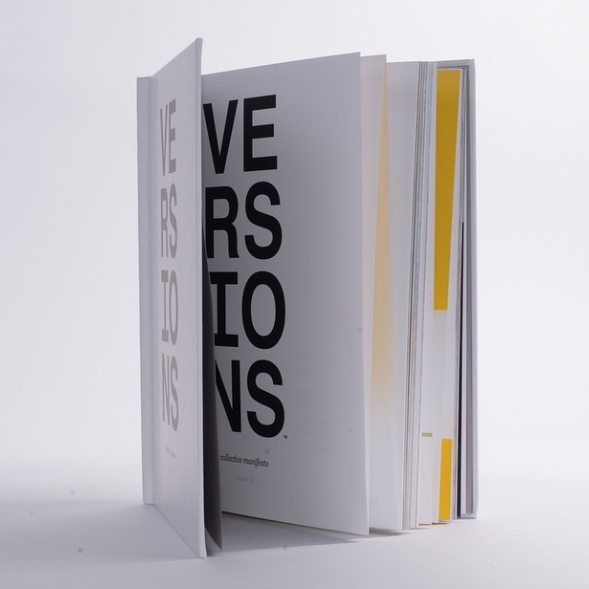 It is within these micro-interactions that a user can experience the details of brand voice. By incorporating visual storytelling into your strategy, brands can more easily develop an audience that understand the core value of the brand, and will want to be a part of it. Some of the strongest brands in the world today have gotten there through strong visual marketing campaigns. The type of visuals that perform best evoke emotions and fit into a broader approach to marketing the business as a whole and establishing a strong and unique brand voice. Existing company content should be optimized for web, being run through multiple stages of editing, so as to maintain clarity throughout all platforms. 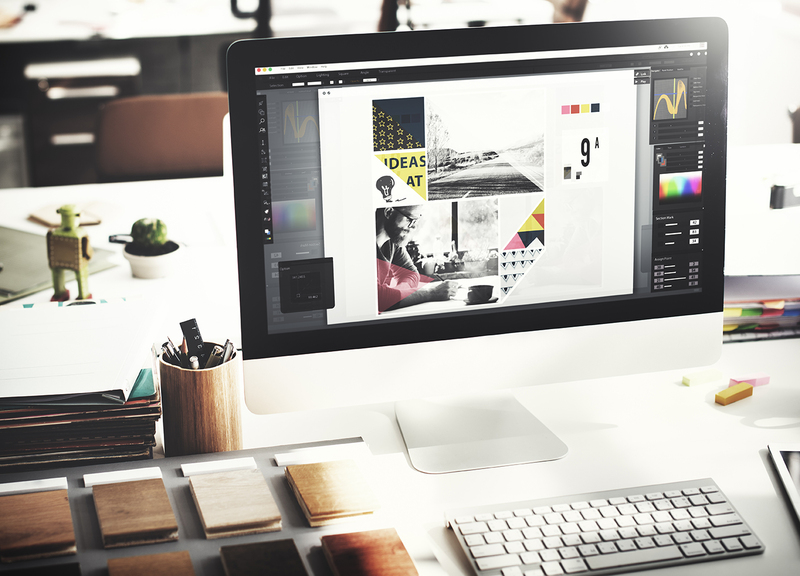 While design may traditionally be more valued to the client, content strategy is the core of what will make the design work. Without it, a design may be seen as incomplete or even incoherent. When a content strategy process is implemented, not only is the design more effective, calls to action are clearer and conversion rates are higher. A true understanding of the company’s value will aid in building the visual and contextual brand story, associating a specific message to project to clients and users. The ideal way to lead the industry involves focusing on the differentiating factors that surround culture, portraying them consistently and with a concise strategy for both design and development.